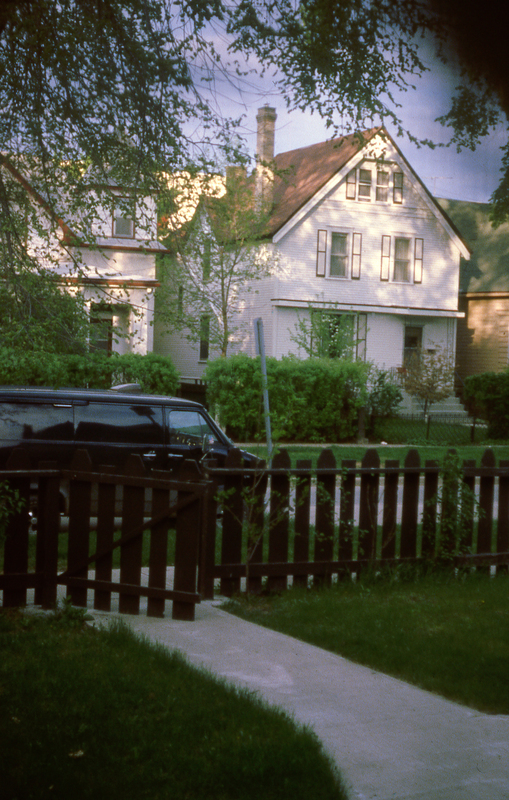 Winnipeg – Old stuff / Vieilleries..
It’s been a long time I did not post one of my vintage slides, vintage not so much, just 30 years, but still they feel from another era of my life, I was at mid-point compared to now….if you’re a bit good at math you can guess my age, at one year close…:), the problem with these is the dust accumulated on the slide, and well picked up by my scanner, the dust removal tool took away some but left too many to please me…so once in a while I will get, starting with the older ones, some of these done…I will save you from the ones I think are too bad or repetetive, but will probably put them somewhere in a page on this or some of my other sites…. This entry was posted in Photography /Photographie and tagged Gerard street, Winnipeg by JMR-ART. Bookmark the permalink.